Learnpedia combines interactive game-learning with rigorous analytics. 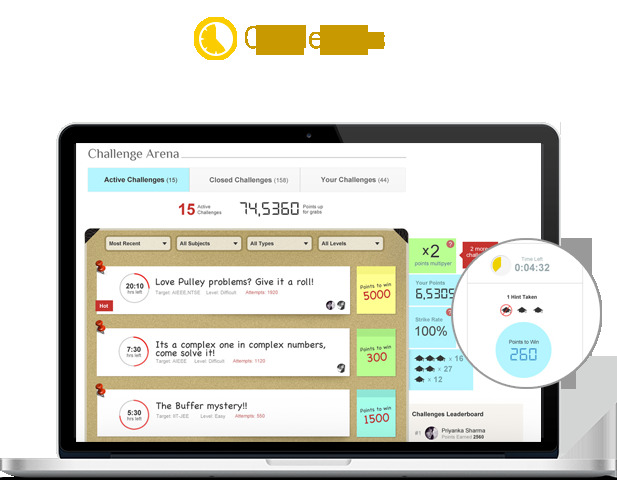 Use Challenges feature on Learnpedia to run questions in a game-like environment. Supported with hints and solutions, these Challenges really make learning a lot more fun! Anyone can ask and answer questions on Learnpedia. Using Doubts feature, collaborative problem solving continues long after the class is over. Learnpedia makes it extremely easy to add complex formulae and using image upload feature, teachers can simply click a pic of their whiteboards with solution and upload for the students to refer to. 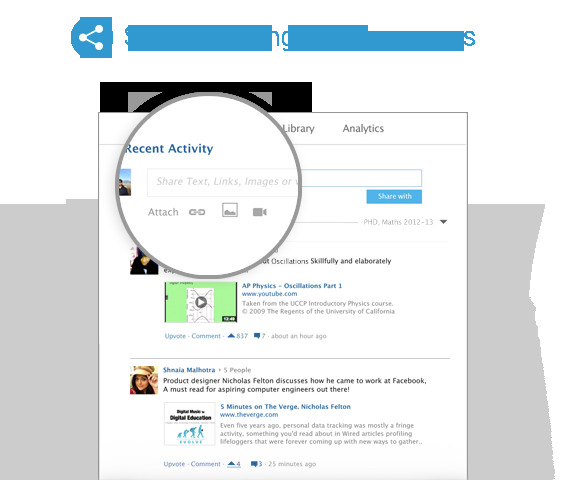 New social learning tools available on Learnpedia enable you and your students to engage and collaborate on any academic subject. Learnpedia helps you stay connected beyond the classroom. 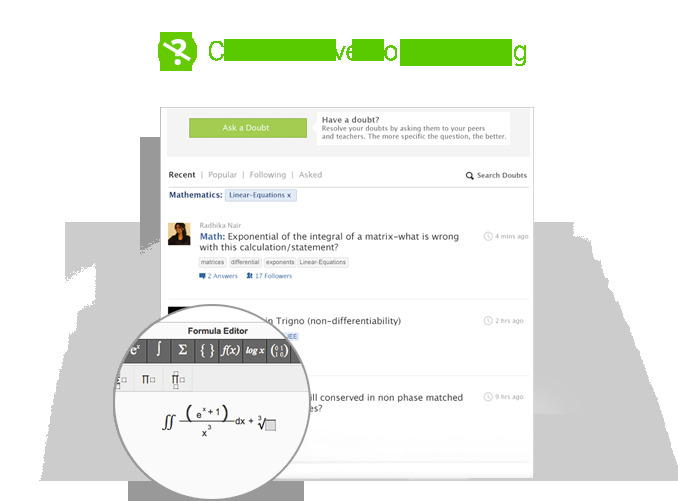 Results on Learnpedia go a step beyond just displaying the regular marks and ranks. 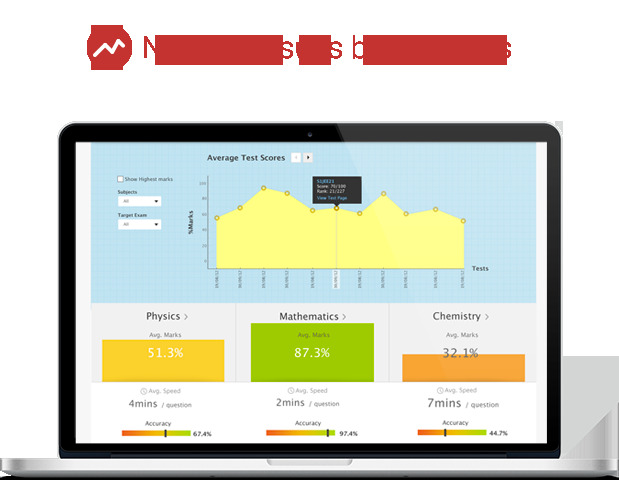 Learnpedia's intelligent algorithms give students their detailed strength, weakness analysis based on their attempt pattern across multiple Tests. Please enter the required details. You will receive your LoginID and Password for future login on the email id provided by you. 3. Did you forget your password? click on the 'Forgot Password' link on the Login screen. Your reset password link had been sent to your E-Mail address.